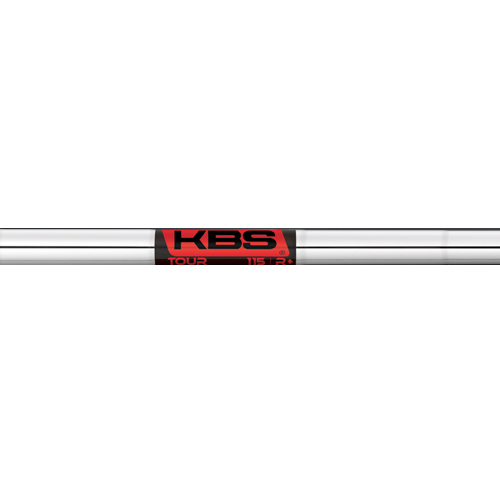 The KBS TOUR shaft is Kim Braly’s signature model for players desiring shot versatility with a mid trajectory, piercing flight, and smooth all-around feel. Incorporating signature KBS technology, the KBS TOUR shaft maximizes energy transfer within an intelligent shaft design for better trajectory and shot control. 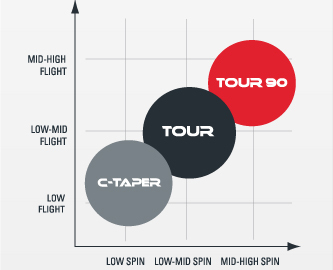 On Tour, the KBS TOUR shaft is preferred by several of the best ball-striker’s in the world that prefer feel and workability. 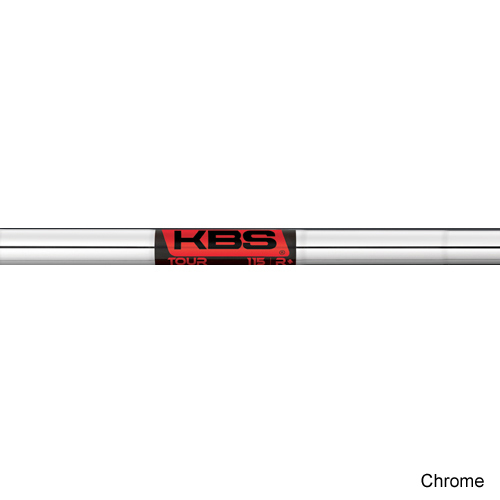 Available in five flexes and weight ranging from 110g to 130g -- the KBS TOUR shaft is purposed for fitting for a wide variety of players. 40.5" 40" 39.5" 39" 38.5" 38" 37.5" 37.5" 43.5"